This program is the complete version of our International Coach Federation (ICF) Accredited Coach Training Program (ACTP). 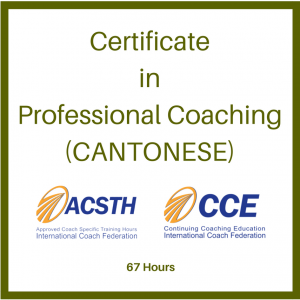 Individuals, consultants, trainers, therapists and facilitators who want to become competent in the application of coaching skills in a variety of professional and organisational contexts. 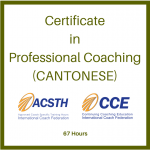 If you have developed an appreciation for the effectiveness of coaching approaches in enhancing learning, development and meaningful change then this ICF accredited program will enable you to begin to practice with confidence. 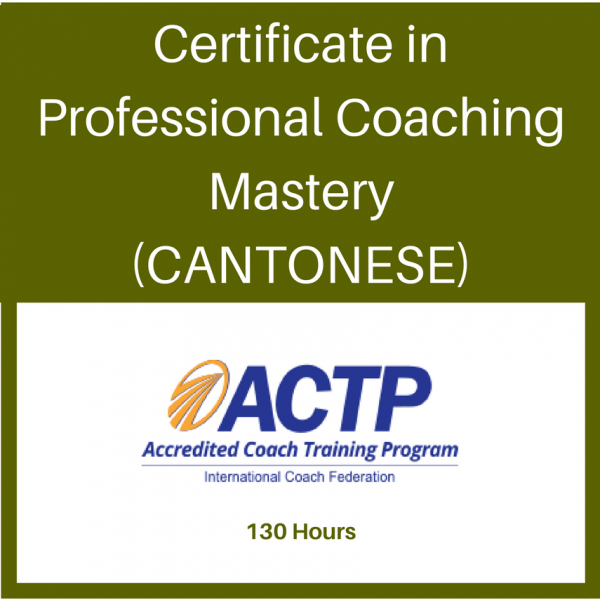 Leaders, Managers, Human Resources and Learning and Development professionals who coach as a part of their role will also find this an excellent program. 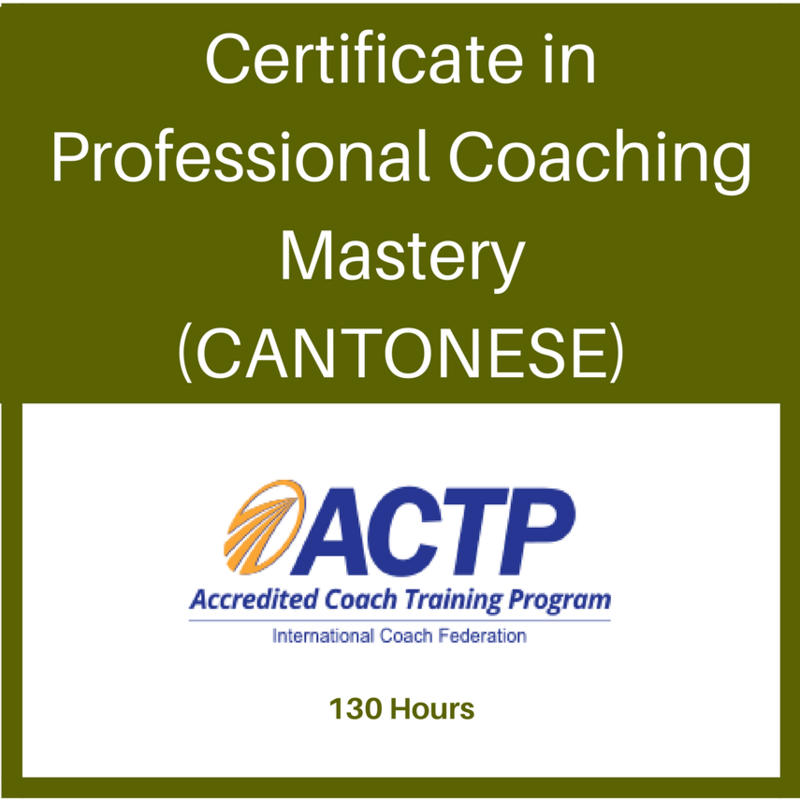 Upon the successful completion of all the requirements for this program coaches will earn the Certificate in Professional Coaching Mastery.